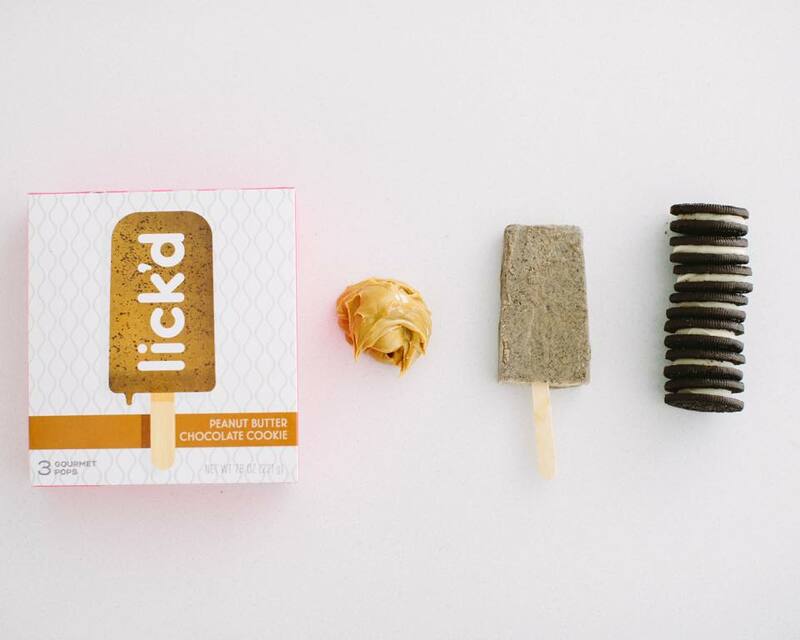 Lick’d popsicles are locally made, handcrafted gourmet pops. 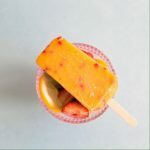 Some are ice cream on a stick and some are whole fruits frozen in the shape of a bar. All are incredibly delicious. 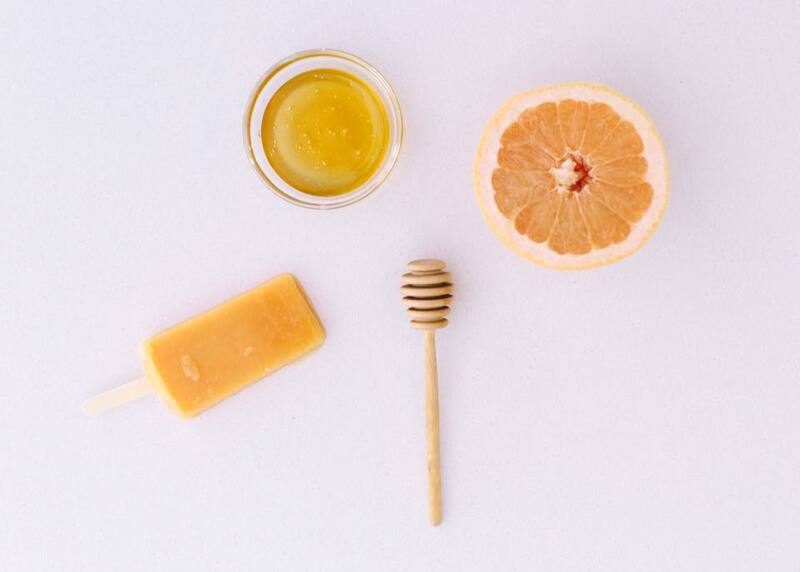 When we make our pops, we look for the freshest and most natural ingredients first. And if we can get them locally, even better. That means Grade A dairy products like cream and yogurt and hormone-free, real whole milk. 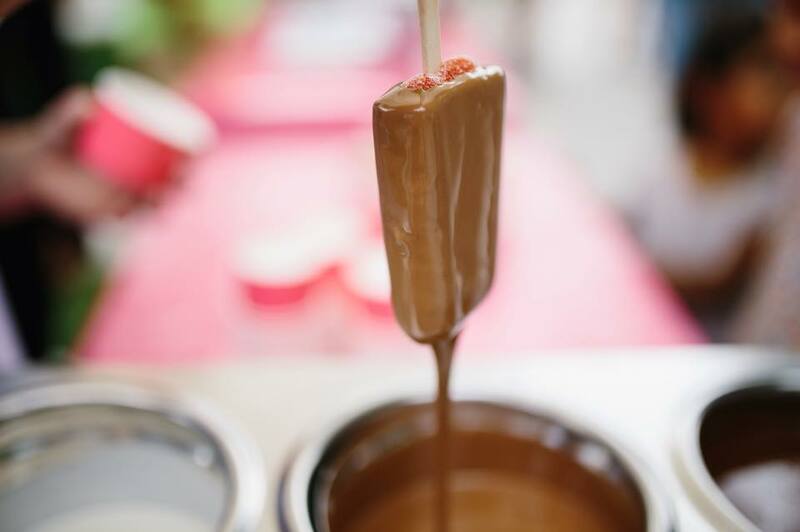 We want our creamy pops to actually have the rich, smooth texture you’d expect from a delicious, gourmet dessert. We also look for as many organic and non-GMO ingredients as we can, so you can get the pure, natural taste of the freshest flavors out there. 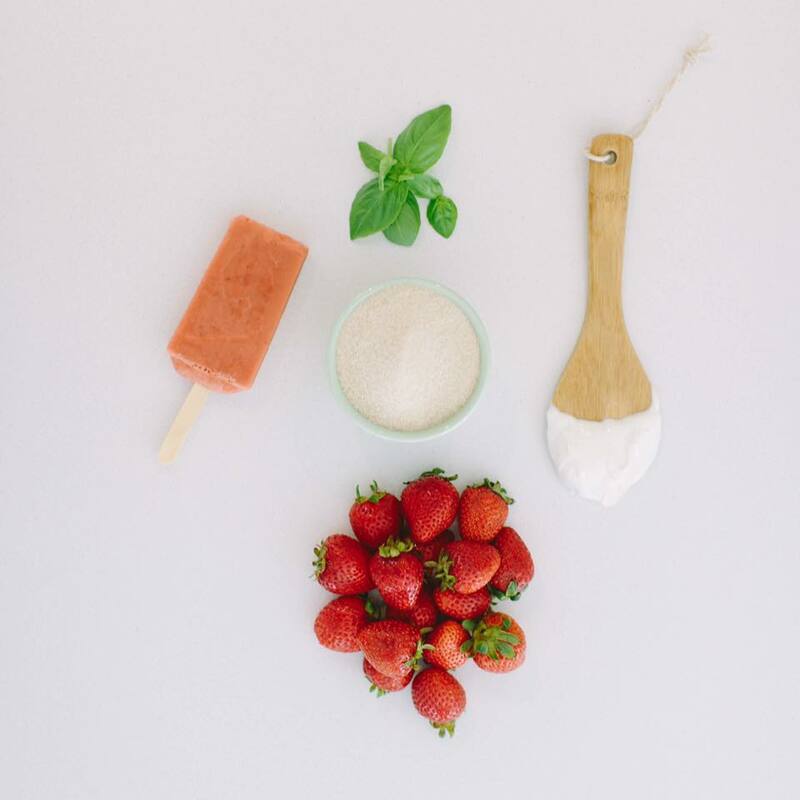 Plus, there are no added preservatives in our pops. 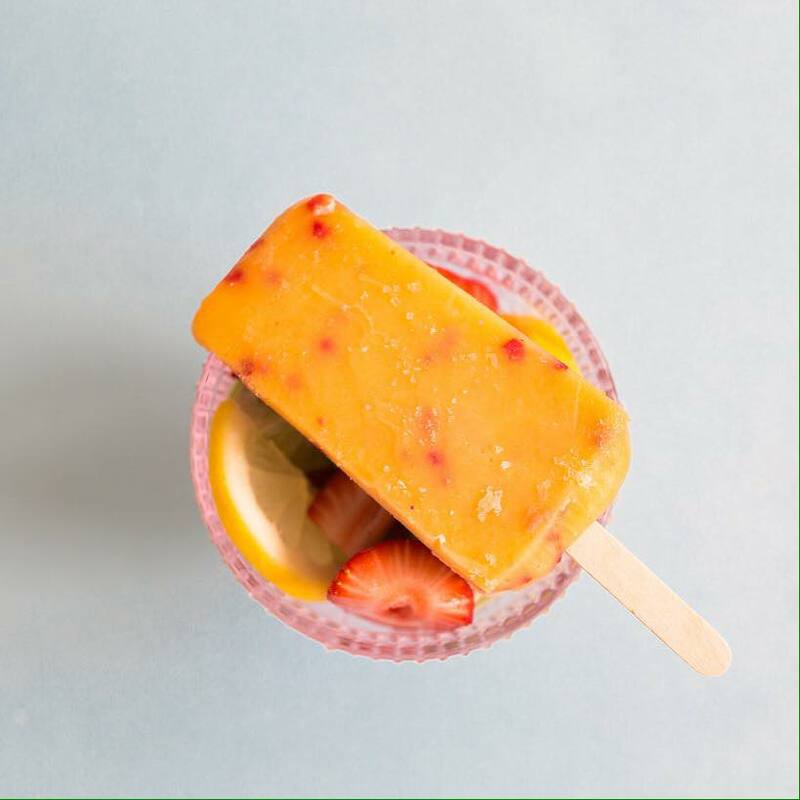 Your Lick’d pops will stay plenty fresh in your freezer for up to two years. Though we do have our doubts about them going uneaten for that long! Probably the best Popsicles on planet earth.t. 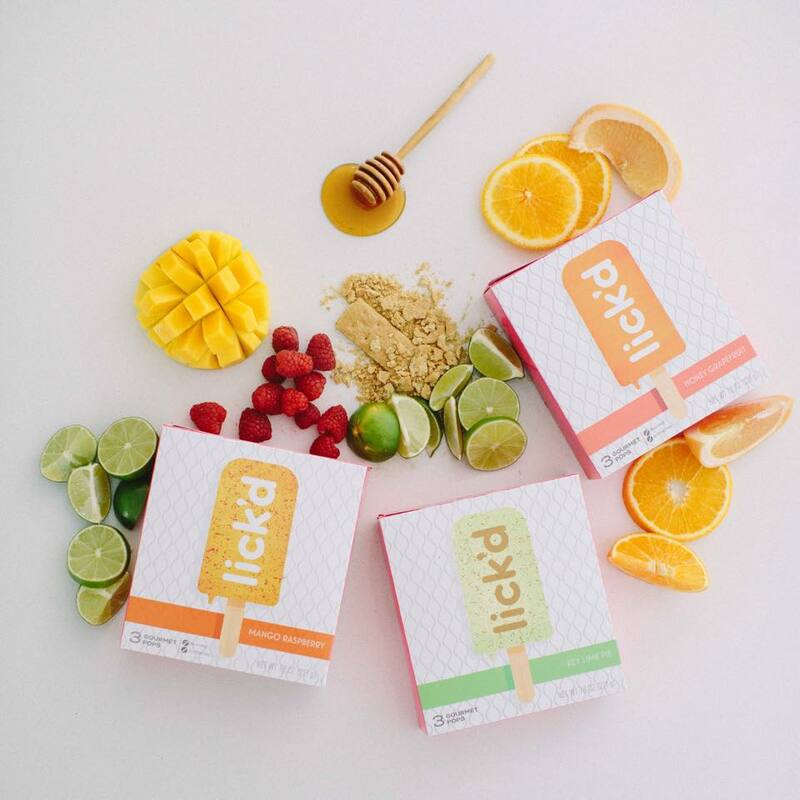 lick’d is our favorite discovery from our visit to the SLC Farmers’ Market last Saturday! 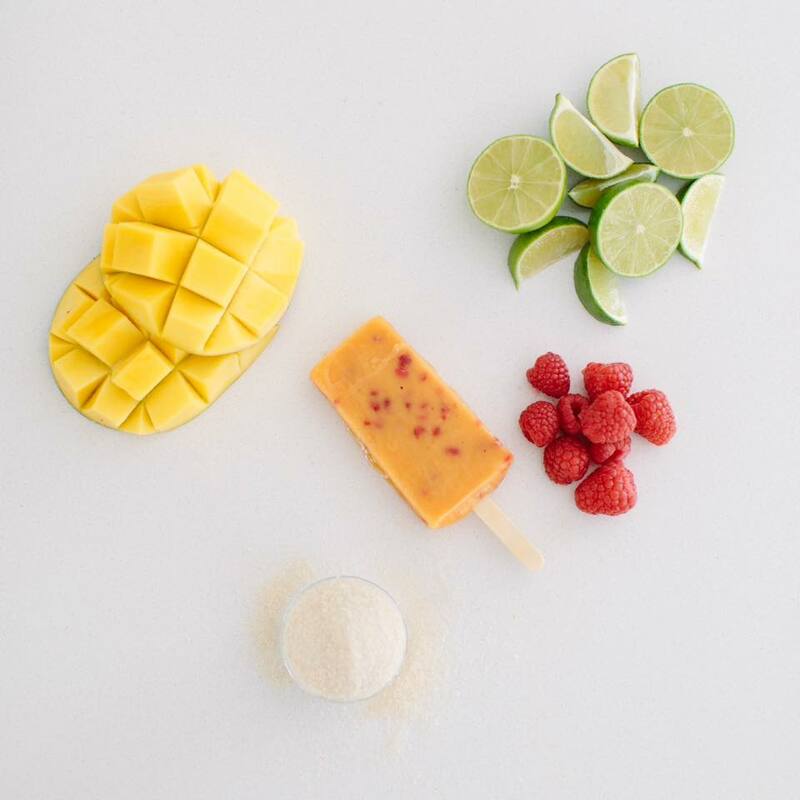 We bought all your flavors at Harmon’s, and so far Mango Raspberry is the standout, although Avocado Pistaccio is certainly interesting. Huge fan! 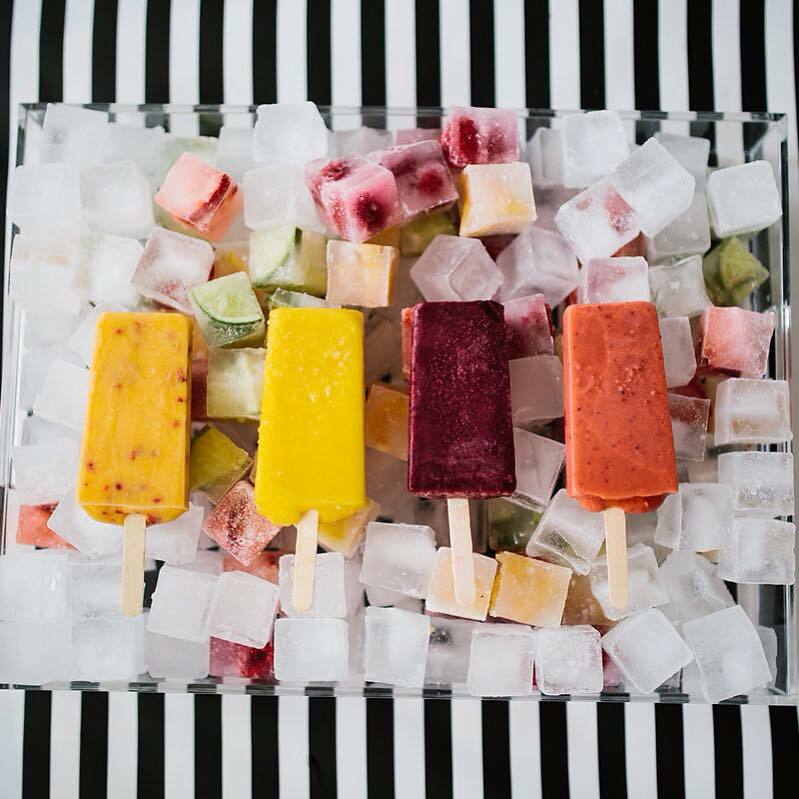 Your popsicles are absolutely delicious. Love the Key Lime Pie! I laugh when I think about the way my life was headed back in 2012. Medical school? Really? Don’t get me wrong, I think I’d make an excellent doctor. (At least one for teddy bears or imaginary friends.) But what I’m doing now is exactly right. Instead of prescribing medication, I’m providing a more refreshing treatment with my Lick’d pops. I’ve always loved baking and coming up with new gourmet flavors, and when the farmers market said they were full of bakers, I put my love on ice. 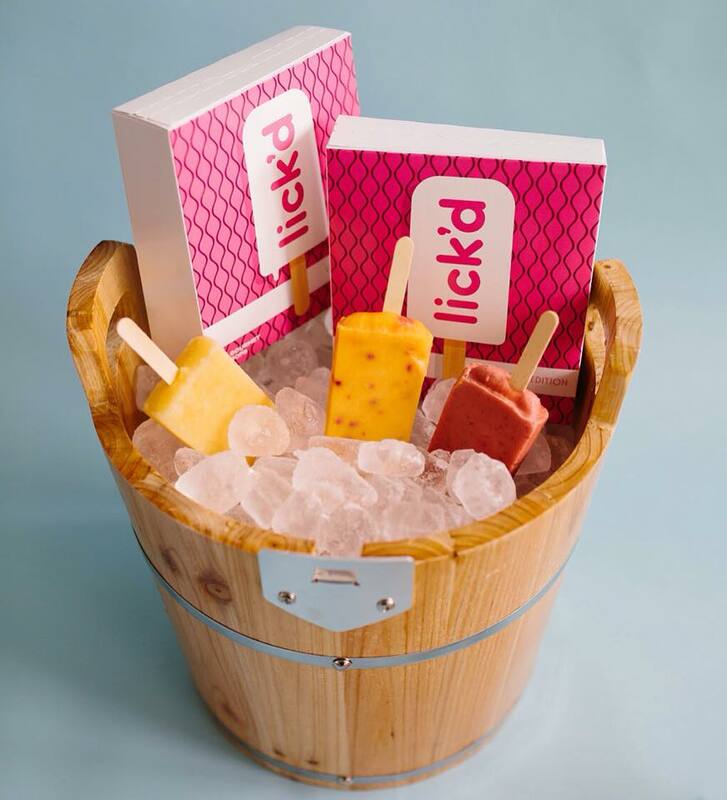 Lick’d pops were born in just a few days and I was selling our seasonal flavor line at Harmon’s in a matter of weeks. Our pops are made in small, manageable batches so we can adjust recipes using the freshest ingredients and make sure every pop is up to par. 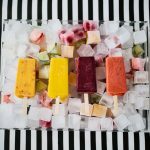 This entry was posted in Food and tagged Food, Popsicles on February 15, 2019 .